Last spacious 2 bedroom suite available for December 15th. 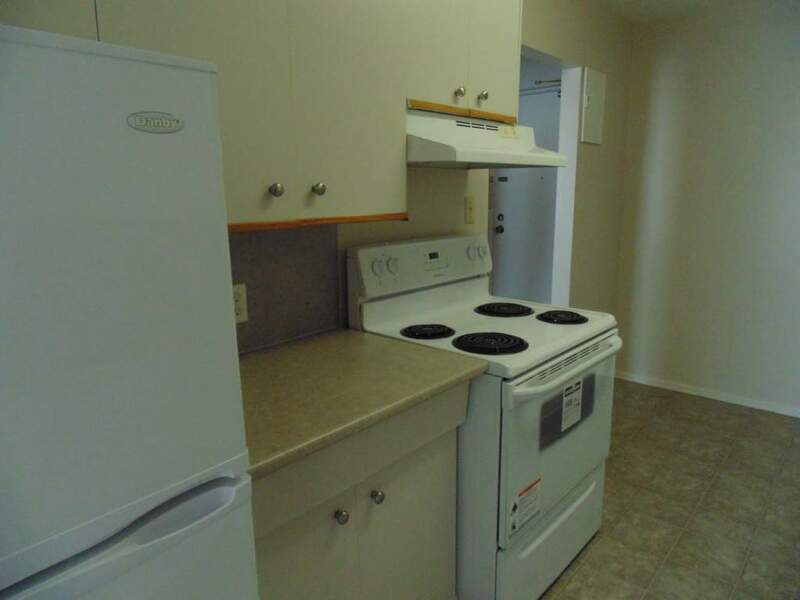 Rent includes heat, water and hydro. Indoor and outdoor parking available. To view please call 204-452-0110 ext. 117.